A noun that describes two people that are connected to each other in ways only our souls understand. You can feel it in your heart, the way the strings tighten whenever that person is around. The way you are happier, at your best when they are near. Whether this be a friend or a lover, there is a soulmate for everyone in this extraordinary world. I found the love of my life on Copperfield Lane. He is my best friend. He is my lover. He is my soulmate. The flames are burning within us but the hold we have on each other is going up in smoke. What happens after you get your happily ever after? Does love strengthen or does it smolder to ash? JL grew up in a small town in Illinois. Not to be mistaken for Chicago. She currently resides in Southern Kentucky with her husband, three children and their fur-baby, Buster Malone. She has lived an adventurous life…doing just that, living. Dream it. Do it. Live it. JL is a hopeless romantic, who loves seeing love unwind before her eyes. When she can’t see that for herself with other people in real life, she writes it or reads it. Writing has been a part of her life since she was a little girl, along with being an avid reader. She will continue to write until the pen will not allow it anymore. 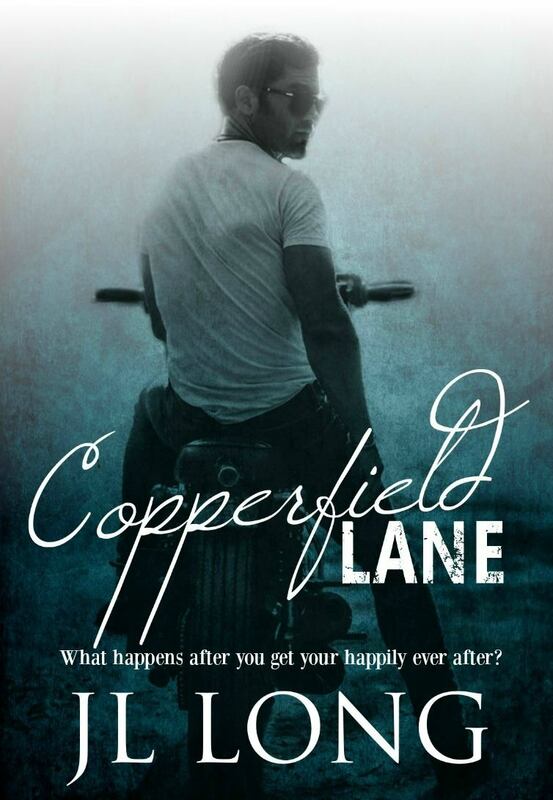 Posted on March 27, 2017, in Release Blitz and tagged Copperfield Lane, Giveaway, J.L. Long, Release Blitz. Bookmark the permalink. Leave a comment.